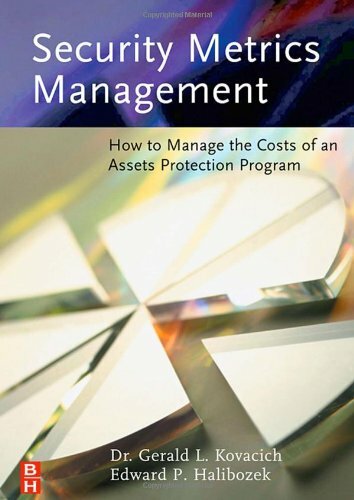 This practical handbook provides basic guidance to security professionals so that they can measure the costs of their assets protection program or security program as well as its successes and failures. It offers the tools and techniques to develop a more efficient and effective protection programme. What Kind of People Are Needed? Why the Corporate Security Professional? Where is Security's Place in the Corporation? What Are Pre-Employment Background Investigations?